Meet your tour guide at the Hotel then we leave for Gongju, the ancient capital of Baekje Kingdom. You will visit Magoksa Temple where you will experience tea ceremony with a Buddhist monk. Next to Tomb of Muryeong King and Gongsanseong Fortress. Leave for Daejeon, one of the 5 major cities in Korea. Breakfast in the hotel, leave for Jeonju, home of Korean Culture and tradition. Visit Jeonju Hanok (Korean Traditional House) Village. 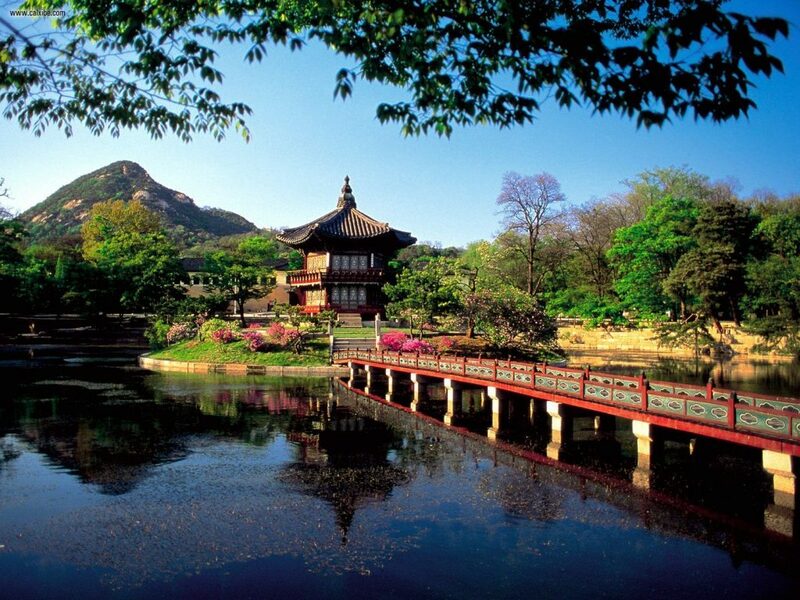 After Jeonju Bibimbap lunch at local restaurant, depart to Jinan and visit Tapsa Temple at Mt. Maisan and leave for Gwangju afterwards. Today, we take the Yeosu Cable Car, enjoy the scenery of downtown Yeosu and the archipelago around the old seaport. Next, visit Jinjuseong Fortress which is historically linked to the Japanese invasion in 1592. 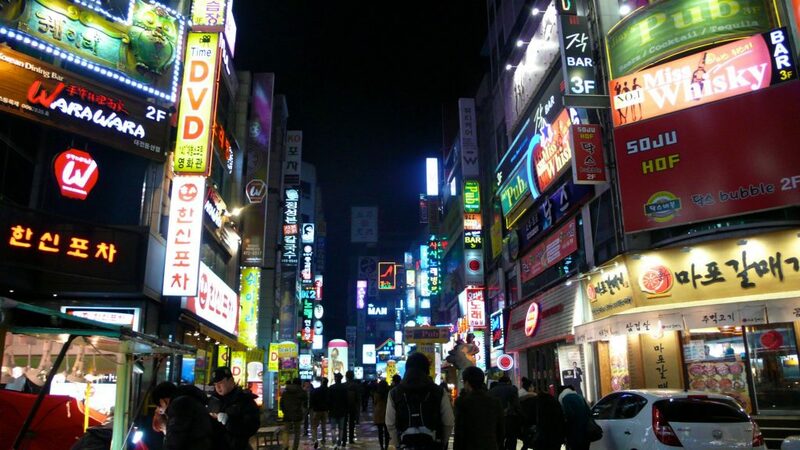 After lunch at local restaurant, return to Seoul and drop off at Lotte Seoul hotel around 18:00. End of service.